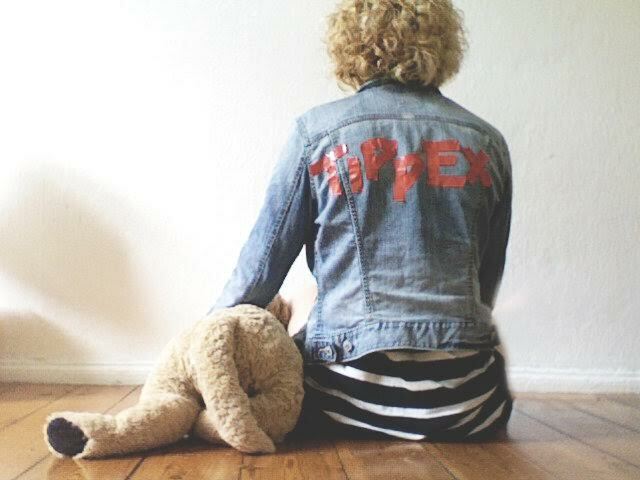 This Tuesday May 2nd we’re both sad and happy to announce you the departure of Amande Tippex from the collective, joining the forces of Puschen agency this day. Sad, because her presence in the Tippex adventure for all those years brought us a lot of freshness and creativity, and happy because it’s the most natural move for her to join Puschen which we’ve been sharing our Berlin offices with for years, and has a natural fit with Amande music tastes. We gonna miss her little craziness and total Frenchness, her incredible energy for making things happen. Julie Tippex lost today a little part of her soul, but not a friend, and we wish her to have the best adventures with Andreas, Susanne, Peter and Johannes. Tippex un jour, Tippex toujours. With gratitude !